Collectivist is a journal comprised of thoughts, reflections, case studies, and other academic work intended to express the collective consciousness of the School of Social Policy & Practice at the University of Pennsylvania. Collectivist is an online and print publication comprised of reflections and coursework intended to express the collective consciousness of the School of Social Policy and Practice at the University of Pennsylvania. This publication was born out of an appreciation for the ideas and perspectives that have come through SP2’s masters and doctoral programs in Social Work, Social Policy, and Nonprofit Leadership. This journal will provide a physical and virtual snapshot of those ideas and perspectives that will inform and provide insight to past, current, and future students. 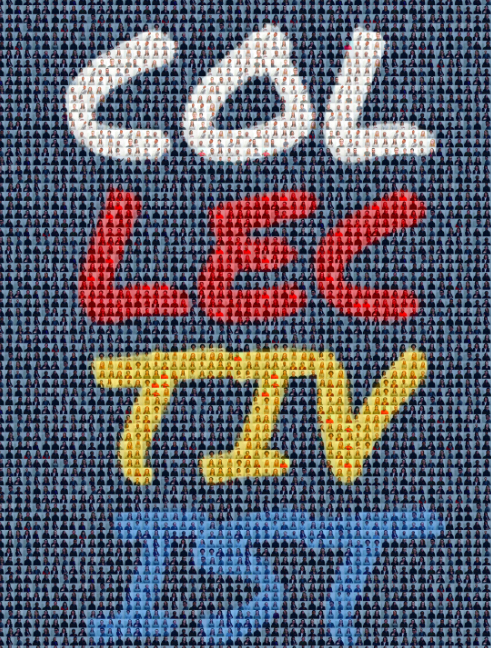 Review the most recent edition of Collectivist. Submissions may include SP2 coursework – such as literature reviews, case studies, research, and policy briefs – as well as personal or professional reflections and creative works (photos, poetry, etc.). All current SP2 students are eligible to submit. Individual and group submissions are welcome. Anonymous submissions will not be accepted. Limit one individual and one group submission per person. Proof of IRB approval is required for submissions of research involving human subjects. Case studies (and all other submissions) may NOT discuss actual clients, whether former or current. Students who wish to reflect on an experience are welcome to describe fictional clients as a composite in their writing. Plagiarism in any form is grounds for immediate rejection. All submissions are subject to review by the journal’s editorial board. Please be aware that only a limited number of submissions will be accepted. The managing editors will conduct a brief preliminary review of submissions to check for compliance with guidelines. If guidelines have been met, the managing editors will remove identifying details from submissions and provide them to the editorial board for review. There are several options for acceptance/rejection, detailed below.